Stay tuned to The Independent Ear on this site for updates on our book signings schedule. Get your copy now! 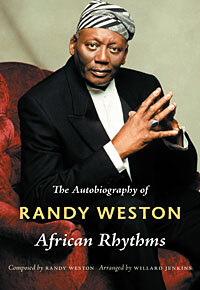 Specially autographed copies of African Rhythms are available to visitors to this site for a limited time only. Contact Willard Jenkins to order your autographed copy today!